Martin & Co are delighted to bring to the open market this beautifully presented two bedroom detached property situated within the popular location of Leatherbottle Lane in Chichester. 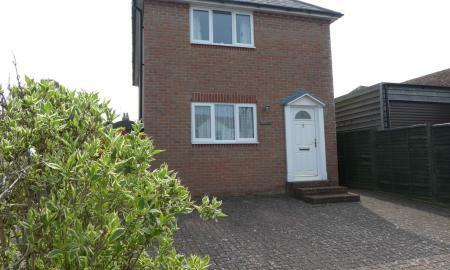 The property has a wonderful enclosed southerly aspect garden with driveway. Internally the property offers a spacious fitted kitchen with a bright living room with double glazed patio doors opening to rear aspect. There is a downstairs cloakroom and to the first floor there are two double bedrooms with a generous size bathroom offering both shower and bathing facilities. Internal viewing is highly recommended. Offered for sale is this very well presented three bedroom semi detached house, situated in a quiet and select cul-de-sac, with good local schools and amenities within easy reach. Situated in a popular quiet cul-de-sac location is this four bedroom family home with driveway parking and garaging for two cars. Martin & Co are delighted to bring to the open market this beautifully presented three bedroom semi detached house situated within the popular location of Middleton on Sea. The property benefits from an open plan living room and dining area with a fitted kitchen generous size conservatory and beautifully manicured garden. To the first floor there are three bedrooms and a shower room. The property has off road parking. Marine Park is a particularly sought after and a very popular development, the site is well cared for, with attention to detail on security and the attractive grounds. 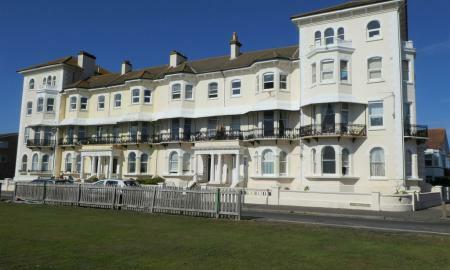 The first floor apartment over looks the beautiful Marine Park Gardens, facing the seafront. 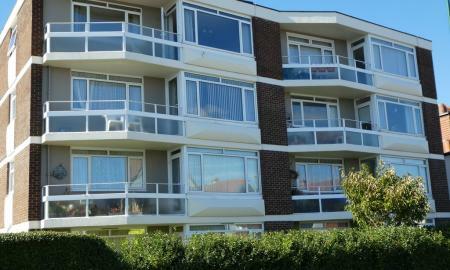 Local amenities are all within easy reach and Bognor Regis town centre a very pleasant further walk along the promenade. 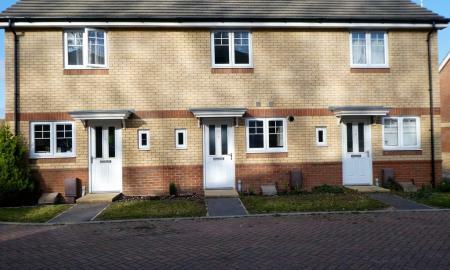 The property is fully double glazed throughout, with the central heating served via the central boiler and is included in the service charge. With the garage en-bloc with up and over door. 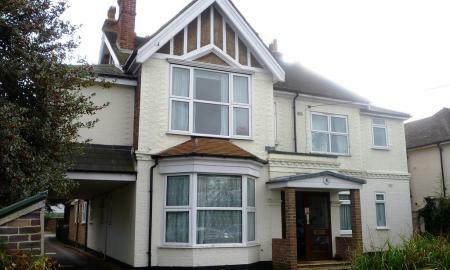 The sale is offered with vacant possession, or with an excellent tenant in situ to an investor. 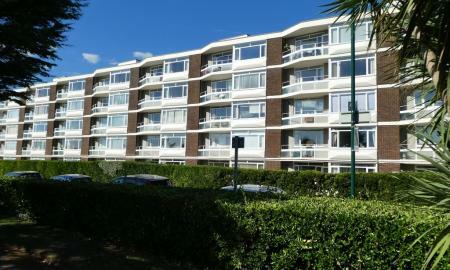 Offered for sale is this well presented and nicely proportioned first floor apartment in the sought after development of Marine Park. Offered for sale is this well presented and nicely proportioned top floor apartment in the sought after development of Marine Park, situated so conveniently for the local amenities, strolls along the far reaching promenade of the seafront, the nearby bowling greens and the landscaped greens of Marine Park Gardens, along with its own well kept communal grounds. A particularly spacious two double bedroom basement flat with its own private patio and situated directly opposite the seafront. 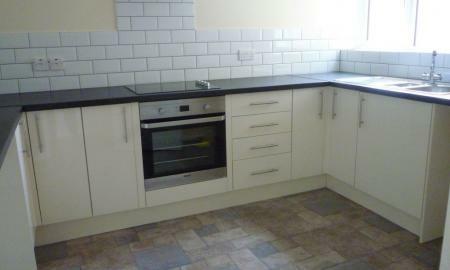 A spacious purpose built two double bedroom first floor flat, an ideal investment purchase with tenants in situ. 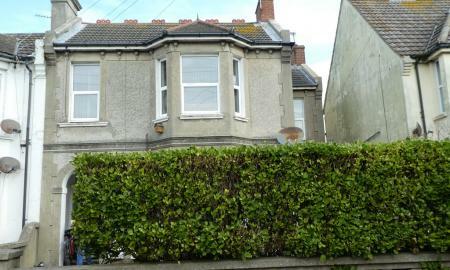 Martin & Co are very please to offer to the market this neat one double bedroom ground floor flat, situated within walking distance of local amenities and the sea front. 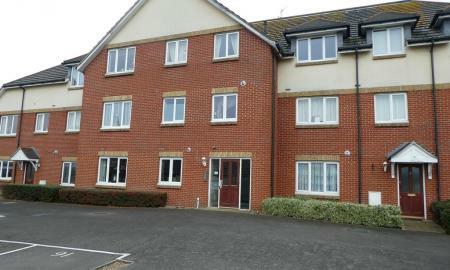 Offered for sale with no forward chain is this modern purpose built top floor flat, with an allocated parking space to the rear and provision for extra visitor parking. Located on the outskirts of Bognor Regis town centre, we offer to the market this well presented, compact ground floor maisonette with a private walled patio. The accommodation comprises an entrance hall, leading to the neatly fitted kitchen, the lounge, double bedroom and the shower room. 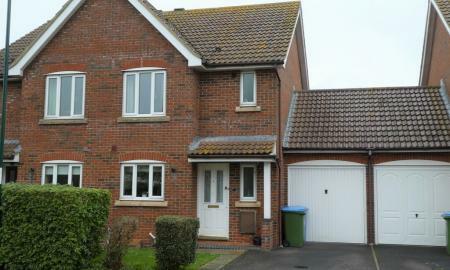 The property further benefits from gas fired central heating, double glazed windows and no forward chain. 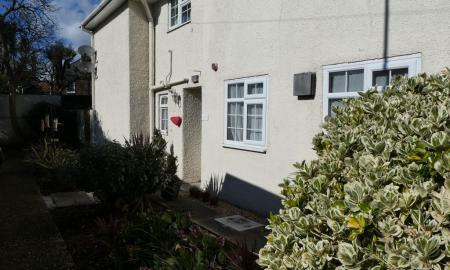 We are pleased to present this spacious two double bedroom ground floor garden flat within walking distance of the seafront and local amenities. The property briefly comprises an entrance hallway with an impressive ornate tiled floor, leading into the very generously sized main bedroom with bay window to the front, the second bedroom is also well proportioned. Bathroom with shower over and the kitchen being of good size with a walk-in larder/store, with the lounge/diner is another store room and rear door leading to the patio.